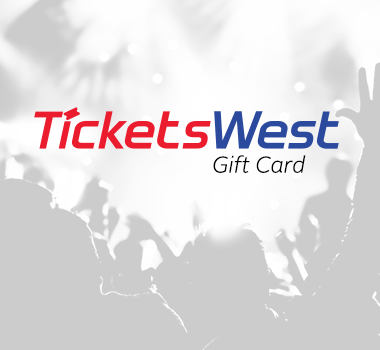 This event, originally scheduled for 4/25/19, has been delayed until July 11, 2019. 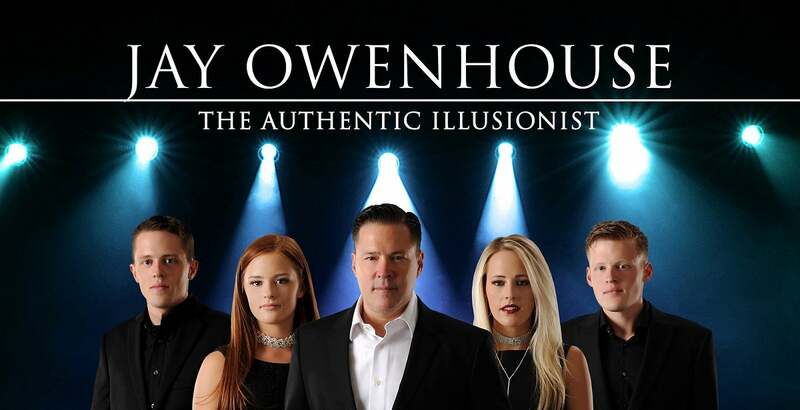 Jay Owenhouse, a legendary escape artist and one of the most awarded illusionists in history, returns to Spokane by Popular Demand for one night only in “Dare to Believe!”, an illusion spectacular. The show has been voted by audiences and critics alike “One of the Top 10 Live Shows in America”. Jay has amazed millions on T.V. in “Master’s of Illusions” and ‘Magic on the Edge’. The Salt Lake Tribune calls him “Simply Amazing!” and The Tokyo Times calls the elaborate production “Truly Magic, a Must See!”. Jay welcomes you into his mysterious world of wonder and the impossible. You will experience a night of grand illusions with the most amazing magic in the world, Bengal tigers up close, dangerous escapes, and inspiring storytelling. Seeing Owenhouse live is an evening that will leave you breathless with a feeling of childhood wonder that “anything is possible!”. Owenhouse spent 2008 touring China and Japan, Where Jay’s show received the “Best Touring Family Show in Asia”-award. Now back in the U.S. He is working on his New T.V. Series and receiving critical acclaim for his live show “Dare to Believe!” Caught by the magic bug at four years old, Owenhouse first performed as a freshman in high school. Since then, in the spirit of “giving it away to keep it,” he’s invented magic effects and designed illusions not only for his show but also for other magicians of world renown.